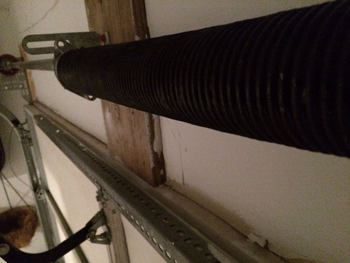 If there is one moving part that carries the heaviness of garage doors, it is the torsion spring. 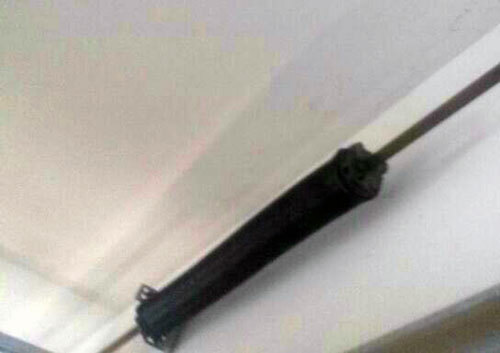 The high tension that the spring is subjected to is used to lift the door. Mostly, garage door torsion springs are made to last 10,000 to 15,000 cycles. But there are also newer units which are made to last up to 30,000 cycles. Each cycle is about a single opening and closing sequence. That means the longevity of your spring depends on how many times you work your door. You must understand, however, that the estimate does not take into consideration any difference or improvements you make in your unit. If your door’s weight is increased due to the addition of a bottom seal or insulation or glass or even coats of new paint, the life of your spring may be decreased as well. That means, frequency of use and the actual weight of the door both have effects on how long your torsion springs last. Our experts at Garage Door Repair Lynn specialize in torsion spring replacement and repair. We have qualified technician on board who can deal with a handful of repair requirements. We can provide oil tempered garage door springs or torsion coil trampoline springs, whichever you may require for your unit. 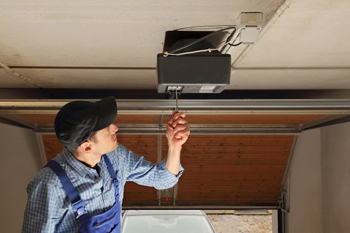 We also offer essential maintenance that will help lengthen the functionality of your garage door torsion springs. If the moving parts are given sufficient attention, it will not work up the springs even more. Any loose tracks or components have an impact so it is very critical that your unit is thoroughly inspected periodically. Since torsion springs are subjected to an enormous amount of tension required so it can sufficiently lift the door panels to open and close, it is not advisable that amateur skills tamper it with. If you do not want to end up with a broken arm, trust the experts to perform any kind of solution needed. Our expertise goes beyond garage door torsion springs replacement. Garage Door Repair Lynn can also perform other types of repair on your cables, tracks, rollers, opener, motor, and hinges among others.